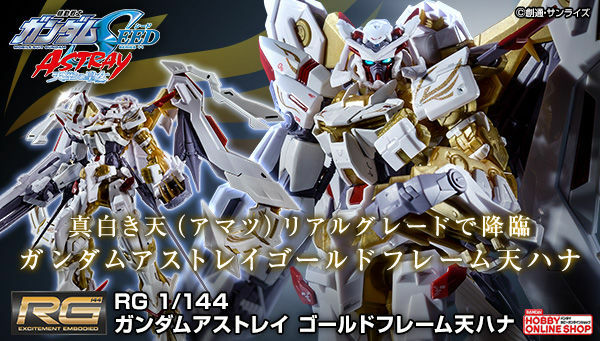 *This is a Gundam Base Tokyo limited model. 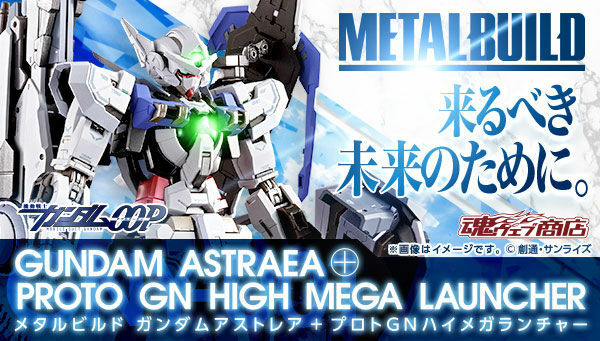 To celebrate the 10th anniversary of Gundam 00 and the 00 Qan[T]'s success in the RG line series. 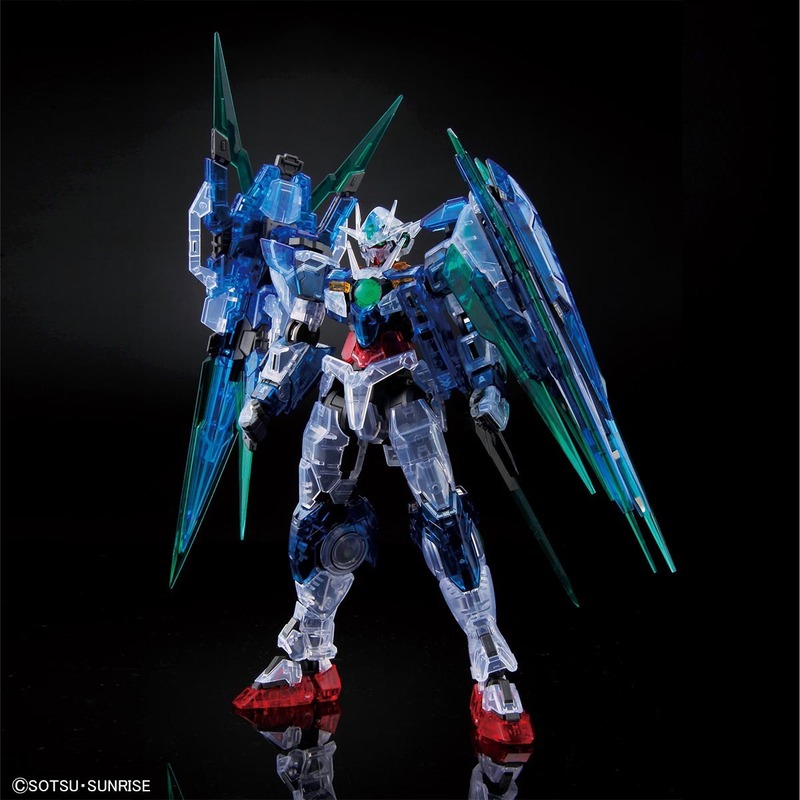 The Gundam Base Tokyo is releasing the clear color version of the kit as a limited release that will appear in their pop-up store and events as soon as they release the kit. 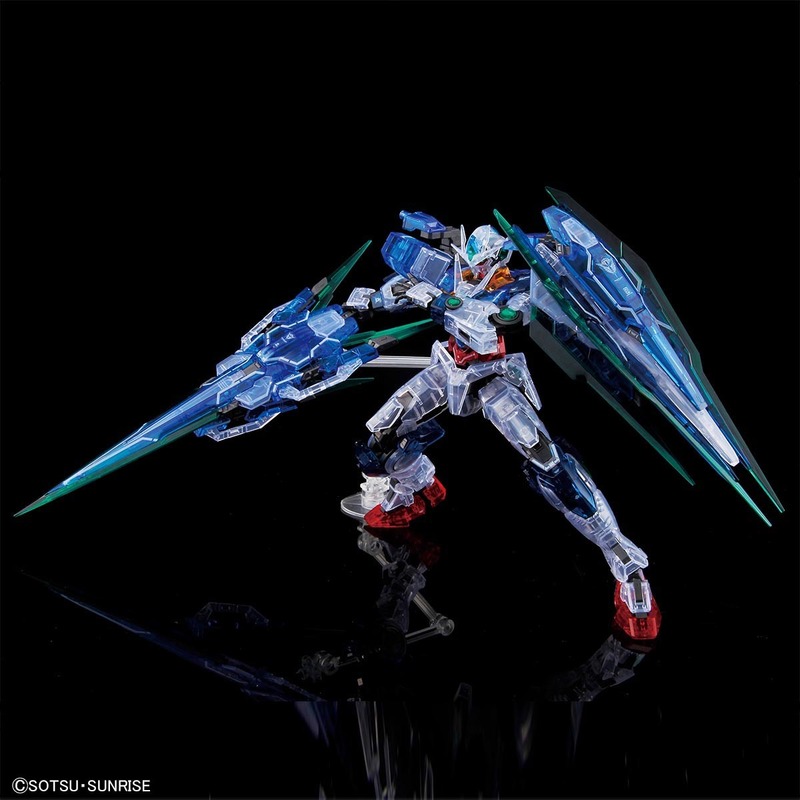 Except for its inner frame the kit comes with fully clear colored parts. 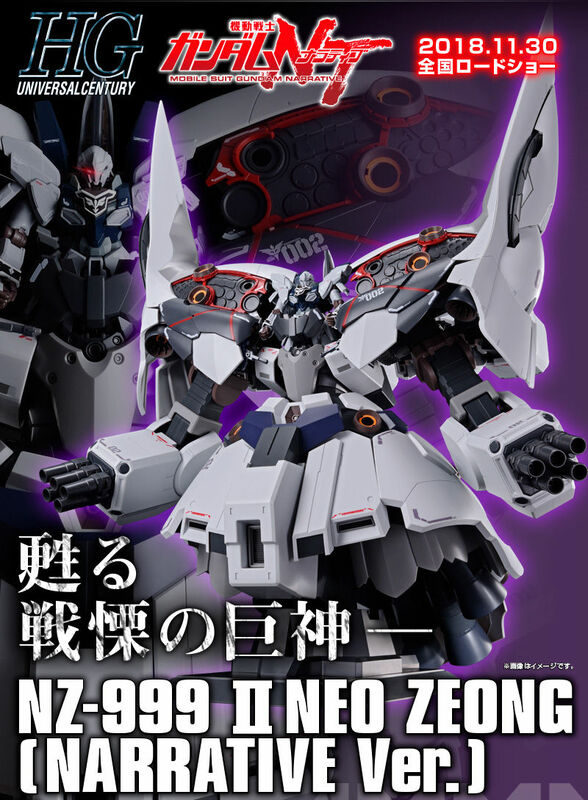 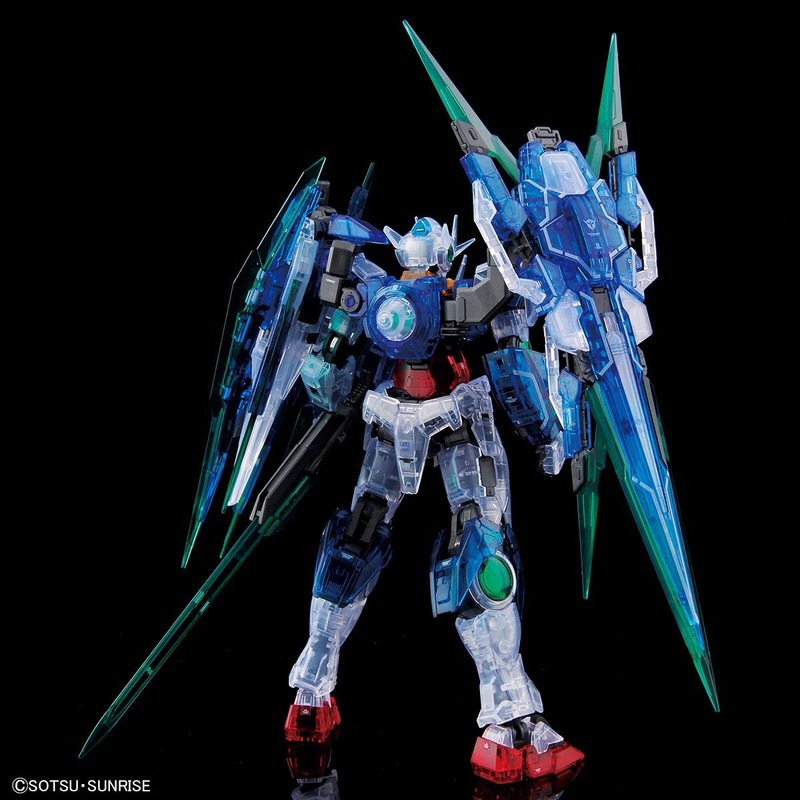 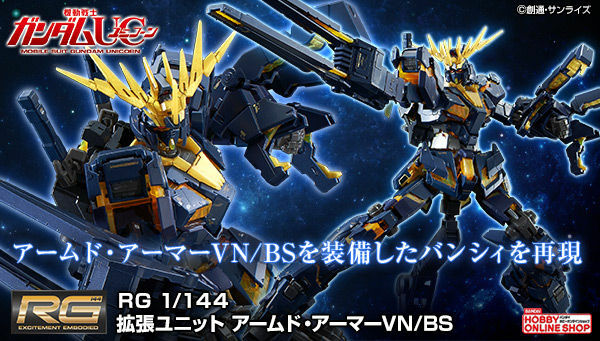 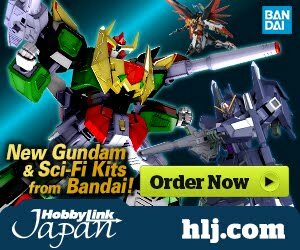 This will look great with other clear colored Gundams and Mobile Suits.